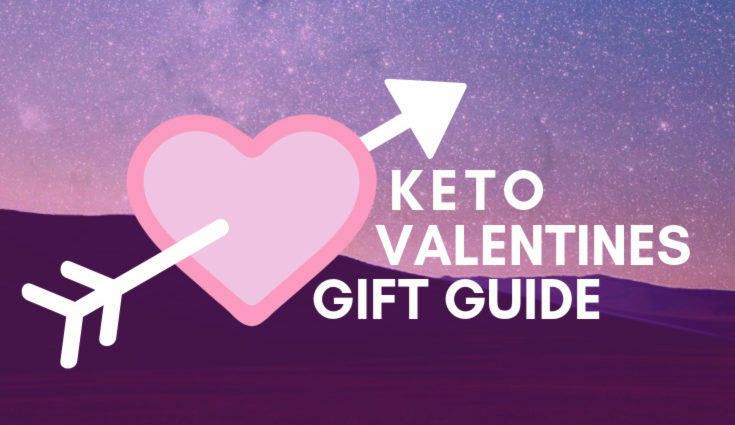 Welcome to the Ultimate Keto Valentines Day Gift Guide. Valentines day is approaching quickly. 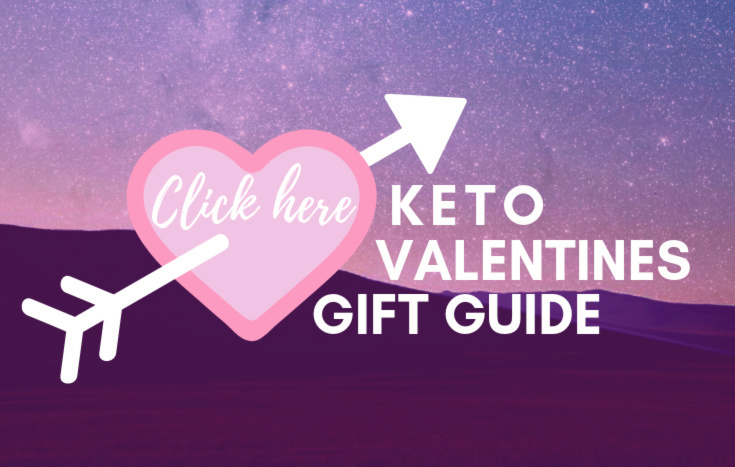 It is for this reason why this Keto Valentines Day Gift Guide is extremely important. From food to pretty things I have got you covered. 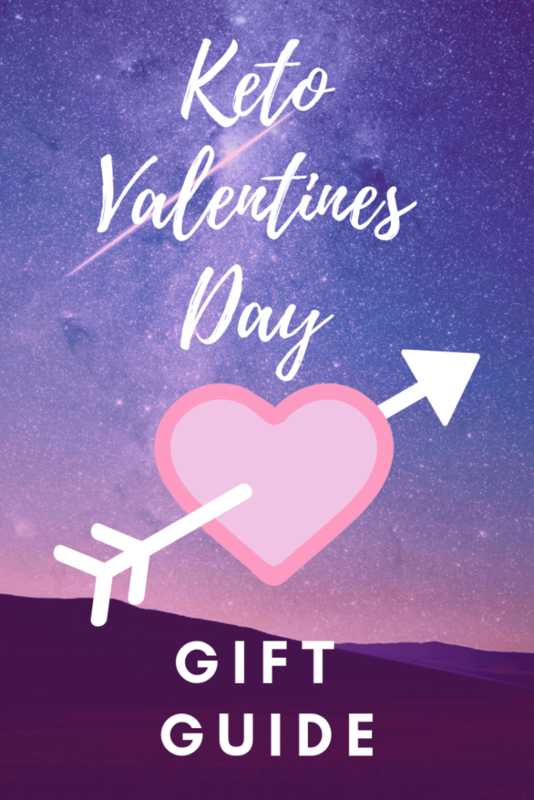 Check out the list over at my Ultimate Keto Valentines Day Gift Guide by clicking the image below or here. 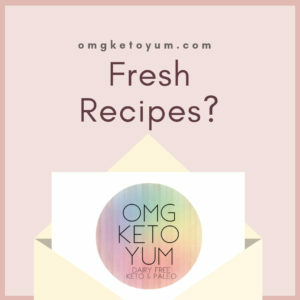 Share your love not only during Valentines Day but all year long by purchasing one of these awesome keto subscription’s for your keto Valentine. Kiss my Keto makes a low carb and delicious Chocolate in four different flavors! Subscribe and save. EXCLUSIVE! Save 10% off using code OMGKETO10 at the checkout. The Keto box is awesome. 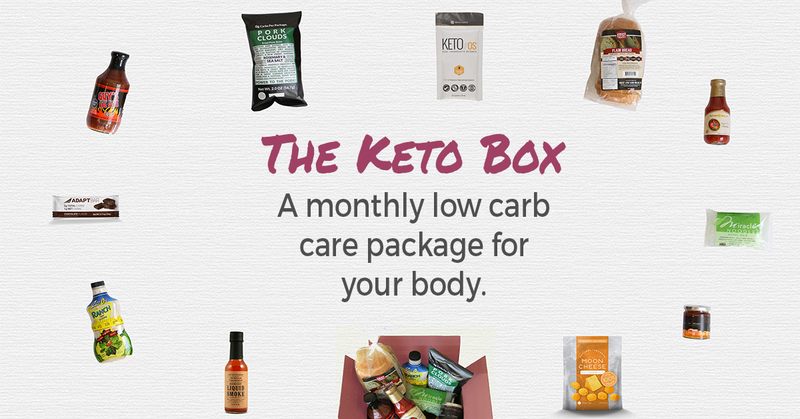 You get a monthly curated keto snack box sent right to your door. You don’t have to commit to a case of treats that you might not like and instead get a full sized assortment. This subscription can be modified to be month to month or annually. Your Keto Valentine needs snacks! Butcherbox is a meat subscription box that is grass fed and grass finished. ButcherBox has just started serving fresh wild caught salmon too! EXCLUSIVE! 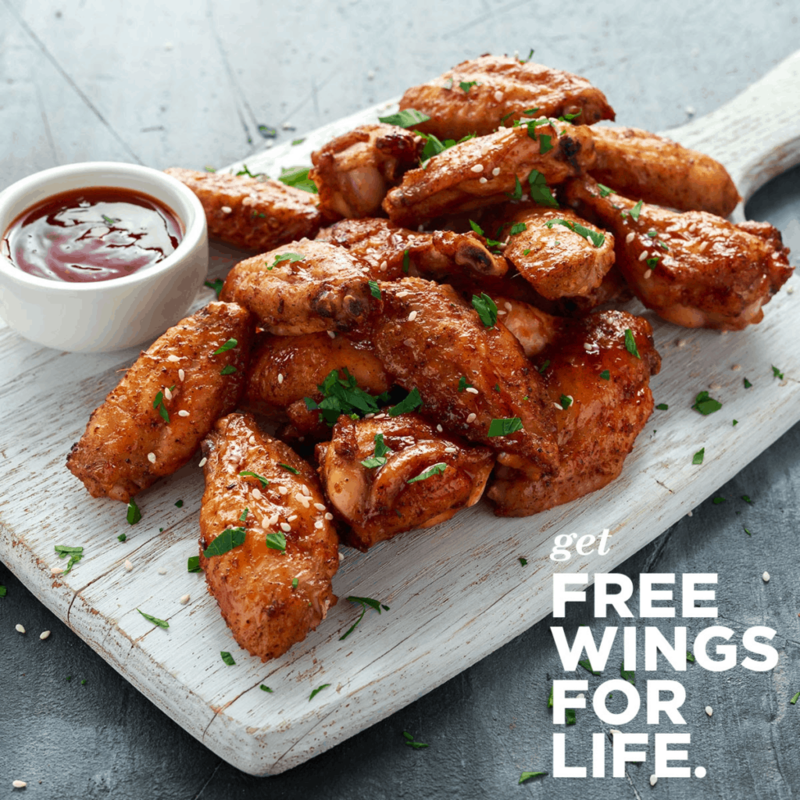 New customers to ButcherBox will receive 3 lbs of chicken wings FREE for the life of their subscription! Get a ButcherBox for your Keto Valentine and they will share a grass fed grass finished steak with you! Stay in and beat the croud and make one of these delicious Keto Valentines Day recipes. From Sweet to Savory, I’ve got you covered. Don’t miss out my friends! How to Reverse Sear for perfect steaks, everytime.